In Hamburg, the beautiful marvel of the north, things are different. At the main Jazz event of the year, not everyone is eligible to visit all concerts he or she wants. But those who attend the main concerts will do so in style. Yes, the grand hall in the elegant, new Elbphilharmonie is the venue everyone will want to enter. The bad news? Each ticket holder may only visit one gig at the main venue, even those who purchased 2-day tickets for the entire festival. No, this is not a conventional Jazz festival where everyone can just squeeze into any venue they want. In Hamburg, there will be an elite audience on the one and and the rest of them on the other hand. But the Elbjazz festival will still mesmerize people with countless bands and artists. Actually, 55 acts will be performing during the two festival days. They include local artists many may not have heard of before, but also some Jazz superstars as well as bands known for playing Jazz-related genres. One of those is Tower of Power, the most energetic Jazz-Funk band in the solar system. Founded by saxophone hero Emilio Castillo, this Californian act has been recording and gigging for 51 years now. It’s a miracle. Those brass arrangements are so perfect, they can make people faint. Another highlight is the show trumpet master Randy Brecker will deliver with his German colleagues from the NDR Bigband. 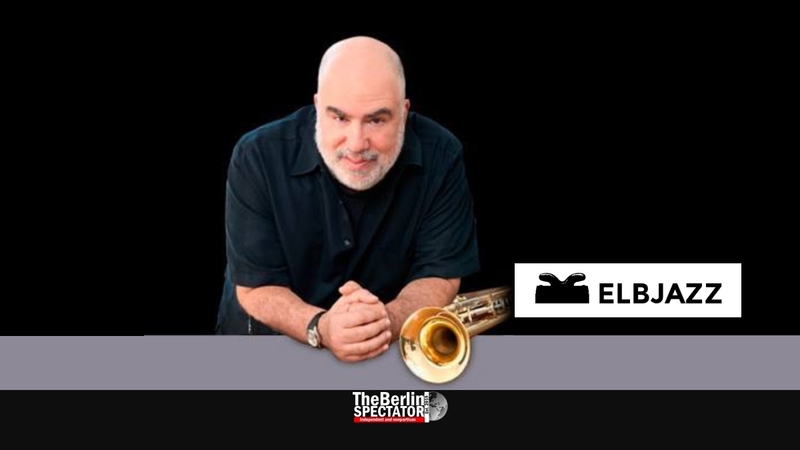 They will take a musical journey through Brecker’s entire career, from his early BeBop days all the way to the stuff he played as part of The Brecker Brothers, the band he ran with his late brother Michael Brecker. How about ‘Squish’ from the ‘Detente’ album? They might even ‘do’ that one. 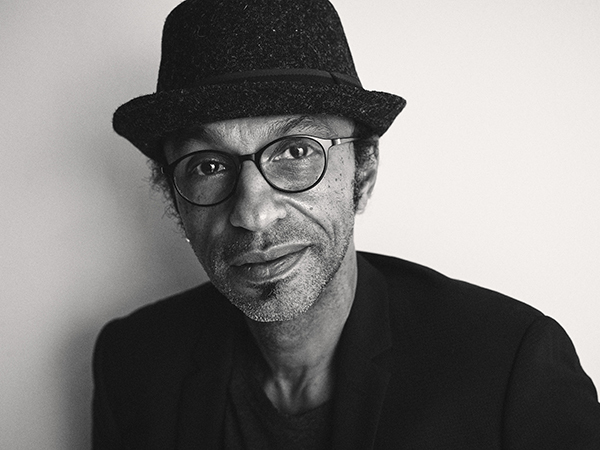 Manu Katché will hit an Elbjazz stage too. The French drummer played with Pop and Rock acts a lot, including Peter Gabriel, Sting, Gloria Estefan and others. But his passions are Jazz and Latin flavors, which will be part of his gig in Hamburg. Phil Siempers sings soulful songs in German while playing an acoustic guitar rather well. The HfMT Big Band consists of students at Hamburg’s Academy of Music and Theater. They will for sure raise the roof, even though they might be playing outdoors. Countless other acts, including Jason Maran, the legendary Benny Golson, the European Jazz Laboratory and too many to mention will make this festival a lasting experience. Period. The whole thing takes place at and around the Elbphilharmonie as well as at the Blohm & Voss shipyard on the other side of the Elbe river. Yes, it will all take place at the beautiful Port of Hamburg. It is safe to say the view and the atmosphere will be très magnifique. Elbjazz has a hip looking website on which the organizers list all acts involved. Also they try to explain who will have access to the Elbphilharmonie gigs, who does not and why. They did not even forget to add the Elbjazz festival dates. By the way: Those are May 31st and June 1st, 2019.